Chinese Five Spice blend is a ground mixture that is popular in Chinese cooking, especially Szechwan, Hunan, and Peking dishes. It is also called wu xiang fen in Mandrarin and phong pha lo in Thai. 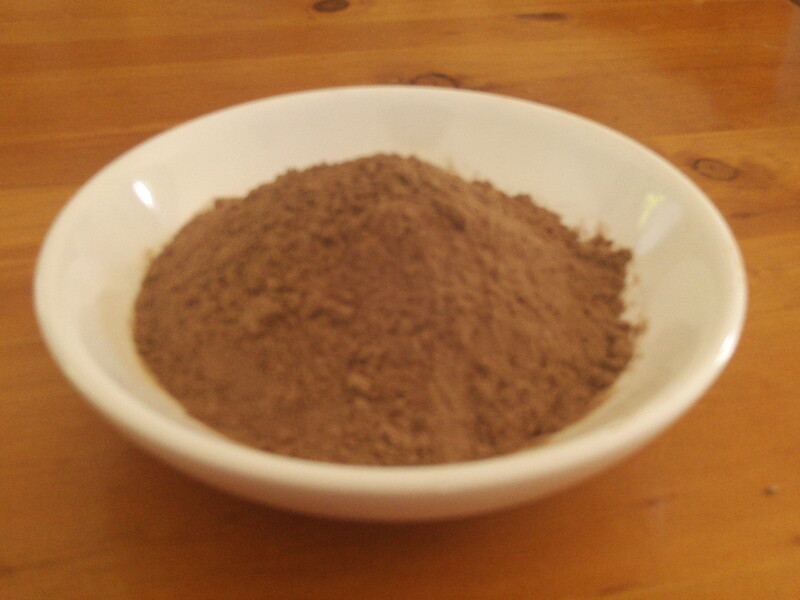 It is used in the Chinese influenced dishes of Vietnam Thailand Malaysia and Singapore. It has a pungent anisey taste with slight camphorlike notes, and it's colour ranges from a tan to gingery brown. Foods get bitter if too much of the spice blend is used. The Chinese believe that the number 5 has curative powers, so this blend started its use as a medicine. Chinese Five spice blend is made from Star Anise, Fennel, Clove, Cassia, and Szechwan Pepper. Black peppercorns can be substituted for Szechuan Pepper but not in our case. Chinese Five spice blend is an important flavouring in hoisin sauce and other Chinese marindades for deep fried, roasted, grilled, braised, or barbequed foods such as pork, duck, chicken and other meats. It is mixed with red colour, Soi sauce and sesame Oil to create the popular Chinese roast pork called char siew. Five spice is mixed with salt and is used as a dipping sauce for roast meats, poultry, and raw or deep friend vegetables. The blend pairs well with rice wine, dired sherry, soy sauce, shallots, and garlic.